We are one of the prominent manufacturers and suppliers of a technologically advanced gamut of Plastic Screen Changer. 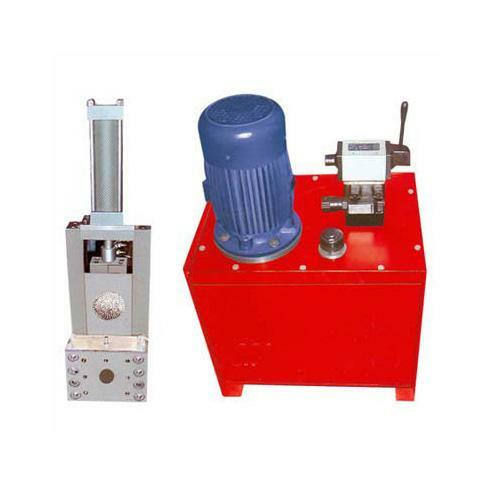 These Hydraulic Plastic Screen Changers are designed and developed as per the established industry standards using qualitative raw materials to ensure optimum functionality standards. To attain complete client satisfaction, we offer these Plastic Screen Changers in numerous specifications and at most nominal prices. This product is one of the most sort after products in our repertoire due to its high quality.